Low cost raffle tickets for your event, great value for schools and PTAs! 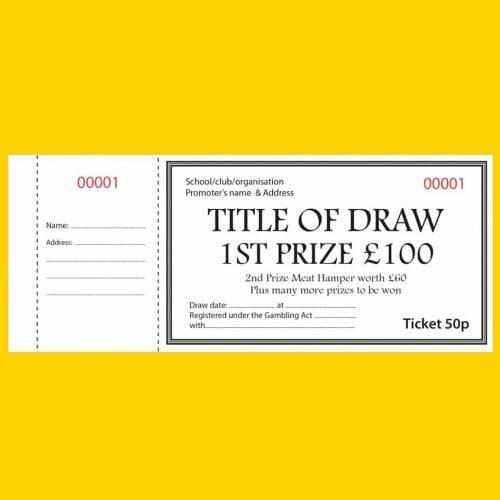 75mm x 184mm raffle tickets printed single-sided on 80gsm white paper in black, blue, red, or green ink (if you choose a colour other than black please specify the colour you require in the ‘order notes’ during checkout). Upload your own artwork or use our standard raffle ticket template and we will add your logo and details. If using this option please specify all the details you require on your ticket in the ‘order notes’ during checkout. We will send you a pdf proof by email for your approval after you have placed your order. Standard orders are ready for collection or delivered in 10 working days from approval of artwork. Express orders are ready for collection or delivered in 5 working days from approval of artwork. Super Express orders are ready for collection or delivered in 3 working days from approval of artwork. 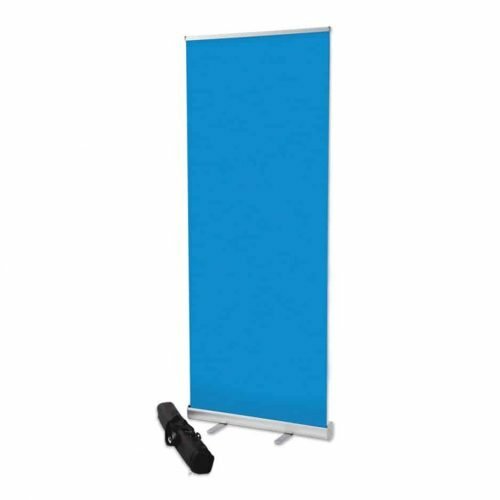 Delivered packed in cardboard boxes or available for collection. If the quantity you require isn’t listed please get in touch for a price. 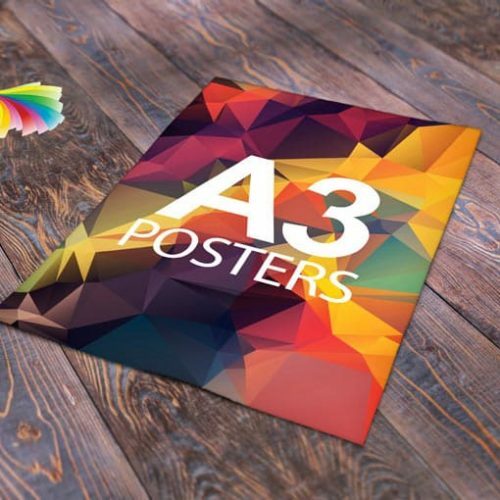 (If you are supplying artwork please ensure your artwork is correct and is the correct resolution for printing as we cannot be held responsible for errors or poor resolution quality using supplied files). This item is subject to vat which will be added during checkout.